In a bold and rather welcoming move, Apple has switched the default search engine for Siri from Bing to Google. The decision from the Cupertino giant applies to Siri as well as Spotlight search on Macs. So far, Siri was using the search results from Microsoft’s Bing, which was in many aspects incomplete or not acceptable. Switching to Google Search will ensure more accurate and relevant results. However, Apple hasn’t completely switched because image results still continue to come from Bing. TechCrunch has explained that image search will continue to come from Bing as they have a significant image base. Video search, however, will now come directly from YouTube. 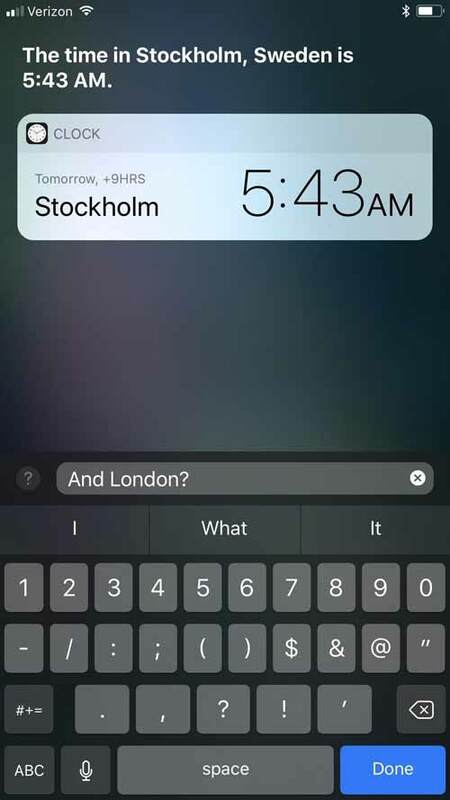 This will give an overall better Siri search results as well as improved Spotlight search. If you’re an Apple user and frequently use Siri or Spotlight search you will know its importance. When you search something using Siri, Bing search engine is sometimes not able to deliver up to the mark results. So to make things easier and more uniform, Apple has now switched the Siri from Bing to Google search. Image results continue to come from Bing but search results and video results will come from Google. This change will offer you the best of both search engines.